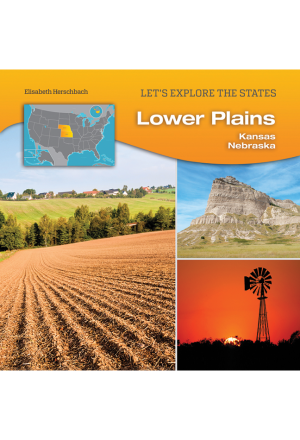 From Native American traditions to flights in outer space, the states of the Lower Atlantic region have made important contributions to the nation. 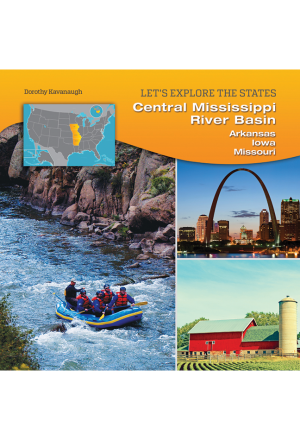 This region is renowned for its mild climate and alluring beaches. It also is famous for its agricultural products, especially citrus fruits. 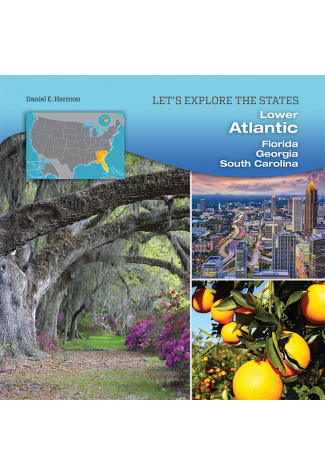 In modern times, Florida, Georgia, and South Carolina have attracted an astonishing assortment of new industries, as well as millions of tourists from all over the world. 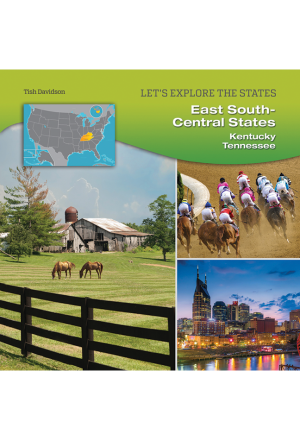 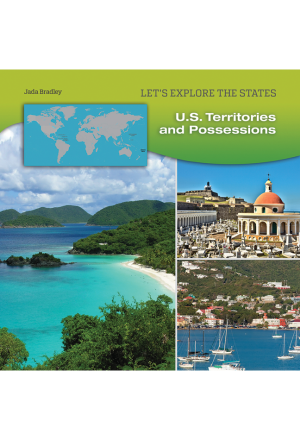 This book in the LET’S EXPLORE THE STATES series provides information about these three alluring states, from their geography, history, and government to their economy, population demographics, and major cities.